The Patrick J. Fitz Wetlands Educational Resource Center was established to inspire research, education, and conservation of the wetlands and watersheds of the Pajaro Valley. 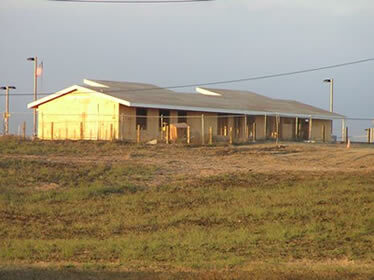 It serves as an environmental education center and community hub that is central to our effort to increase the participation and education of youth, community, and government, and their commitment to the restoration and preservation of the Watsonville wetlands and the natural world in concert with the surrounding working landscape. The Center is a conduit for partnerships between non-profit and NGOs, City, County, State, and federal governments, local business and the community. It is an innovative model for catalyzing effective and impactful watershed conservation deeply integrated with community education and advancement. 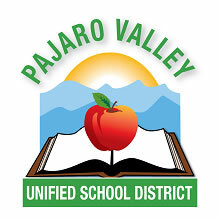 The Patrick J. Fitz Wetlands Educational Resource Center (FitzWERC) in Watsonville, California is an exciting joint venture of the Pajaro Valley Unified School District (PVUSD), the City of Watsonville, and Watsonville Wetlands Watch. The FitzWERC is an indoor-outdoor wetlands learning center that includes a visitor center, classroom and wet lab, a greenhouse, and a demonstration native plant garden. The FitzWERC borders over 1000 acres of protected wetlands and their watershed. By creating the wetlands center, the three partners saw a rare opportunity to engage our youth in a fascinating hands-on learning process that offers opportunities for future careers and simultaneously preserves local habitat. 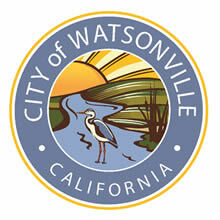 Watsonville Wetlands Watch was charged with developing programming at the FitzWERC. Watsonville Wetlands Watch coordinates, implements, and administers all of the programs based out of the Fitz WERC.